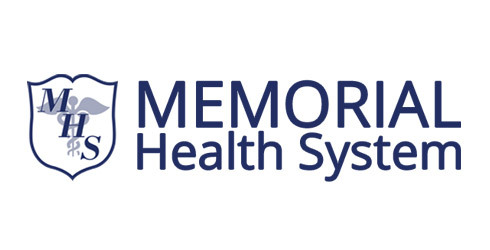 The leaders of Memorial Health System guide the rest of the staff through their strong commitment to outstanding, quality care to the community. Therefore, staff from each affiliate finds it important to do their best to make patients, residents, patrons, and guests feel welcome, comfortable, and happy. “Caring For You” is not just a motto—it is a top priority at Memorial Health System. Harold Courtois became the Chief Executive Officer at Memorial Health System (MHS) in July 2017. Courtois comes to MHS with over thirty years of experience in health care administration. Before joining the MHS team, he was the CEO at Russell Regional Hospital in Russell, KS. Prior to being at Russell, Courtois was the CEO at Trego County Lemke Memorial Hospital in Wakeeney, KS. He has also been the Director of Operations at Emeritus Senior Living in Kearney, NE; the Director of Laboratory and Radiology at Good Samaritan Hospital in Kearney, NE; and the Vice President of Ancillary Services at Pratt Regional Medical Center in Pratt, KS. Harold and his wife, Sue, have two daughters, Kristy Courtois of Salina; and Paula Lallicker of El Reno, Oklahoma; four grandchildren and five great grandchildren. Courtois earned a Bachelor of Arts in Biology from Southwestern College in Winfield, KS, and a Master of Science in Management from Friends University. He is a member of the American College of Healthcare Executives; a member of the Kansas Hospital Association (KHA) Work Comp Board, Strategic Planning Board and Governance Board; past President of the KHA Northwest District and past member of the Northwest Trauma Executive Committee; past President of the Russell Area Chamber of Commerce; past President of Leadership Kearney; past member of the Leadership Kearney Board of Directors; current member of Rotary International; and past member of the Pratt Area Chamber of Commerce. Courtois has been a radio sports broadcaster for KMMM in Pratt, KS, and he taught at the college level for seven years. He enjoys golfing, cycling, and reading. He has served on the USD 407 Board of Education, the Miss Kansas Board of Directors (in charge of fundraising), and is a Lay Speaker in the Methodist Church. Angie Johnson, MSN, RN, became the Chief Nursing Officer at Memorial Health System in December 2018. Prior to being the Chief Nursing Officer, Johnson was the lead nurse in Heartland Health Care Clinic located at Memorial Hospital. Angie is a graduate of Kansas State University, with a degree in Computer Science. She worked as a computer programmer for a couple of years, but decided that wasn’t her passion. She graduated from the Nursing program at Kansas Wesleyan University, and immediately joined the workforce in Nursing. She later received her Master of Science in Nursing (MSN) degree from Western Governors University. She has 15 years of nursing experience including employment at Geary Community Hospital, where she served as House Supervisor in charge of day-to-day operations of the hospital reporting to the Director of Nursing. In this role, Johnson assisted all units with medical procedures, medication administration, and patient care-including obstetrics. Johnson has also been the Charge Nurse on the Cardiac Step-down Unit at Salina Regional Health Center and has served as an Adjunct Nursing Professor at Kansas Wesleyan University. Additional nursing roles include working as a school nurse for three local school districts and working for the Dickinson County (Kansas) Health Department. She brings a wealth of knowledge and experience to her role as Chief Nursing Officer. 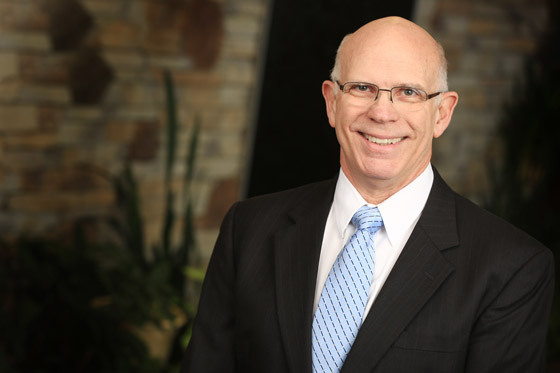 The Chief Financial Officer, Elgin Glanzer, began his career with Memorial Health System in 1994 and has worked in the healthcare industry since 1988. 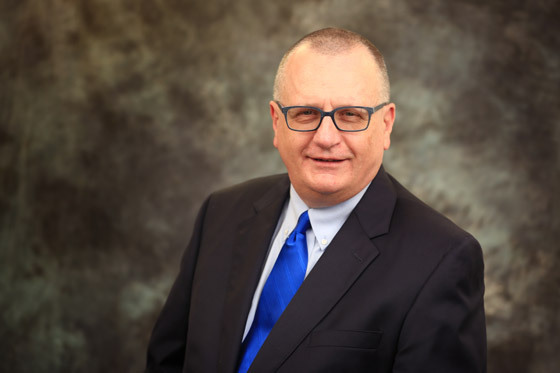 He earned a Bachelor of Arts degree in Business Administration from Tabor College in Hillsboro, Kansas, and a Master of Business Administration degree from Wichita State University in Wichita, Kansas. He is a Certified Healthcare Financial Professional, a member of the Healthcare Financial Managers Association, and has earned the designation of Fellow of Healthcare Financial Managers Association. He is a past president for the Sunflower chapter of Healthcare Financial Managers Association. He has served in numerous capacities in church leadership. He has dedicated his life career to serving in non-profit organizations. Elgin married his wife, Sheree, in 1980. They have two married children Nick married to Roxanne and Heidi married to Daniel. Elgin is responsible for assisting management and administration in making financially responsible decisions and maximizing resource utilization in the areas of materials management, computer information systems, health information management, and reporting financial information. He also develops controls to ensure proper use and authorization of hospital monies. Andrea Taylor is Memorial Health System’s Chief Human Resource Officer. She was previously the Human Resource Director for MHS from July 2015 until March 2018. Andrea began working in the HR department at MHS in September 2011. She is a graduate of Fort Hays State University with a master’s degree in Liberal Studies with an emphasis in Organizational Leadership. 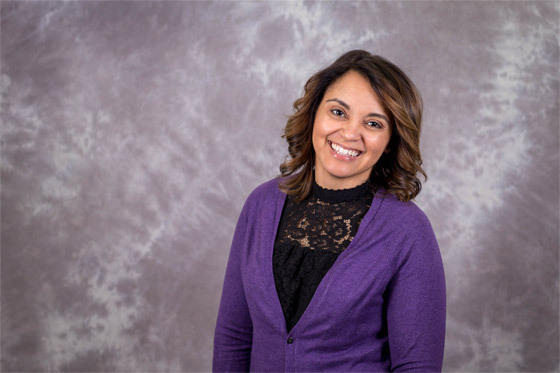 In addition to the Human Resource department, Andrea oversees five MHS departments including Impact Sports & Fitness, Food and Nutritional Services, Learn & Grow Depot, Environmental Services, and the MHS Dietician. Andrea is married to Cy; they have three boys: Canyn (10), Cayne (6), and Crayton (4). She serves as Board President of Court Appointed Special Advocates (CASA); she is a board member of Sister City; the board President Elect and Education officer for the Kansas Hospital Human Resources Association. 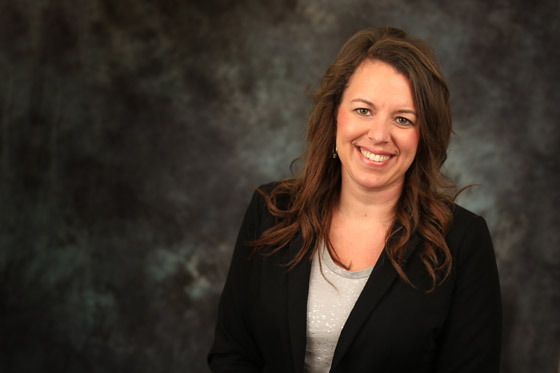 She is a member of the Employee Safety Group and Workforce Committee with the Kansas Hospital Association, and she is a State approved Mediator. Andrea enjoys watching her children’s activities, traveling, and spending time with family and friends.